Social Networks need artistic photos to be uploaded on a particular’s profile. Yes, people always try to upload an eye catchy photo just to float differently. To do so, there are a lot of online photo editor tools available which allows you to convert the actual photo, to add adorable effects, to crop them out and lots of other things you can do with them. Apart from this, if you want to make a Collage of your best pics, you actually can do so for free. For the very same need of yours, here we have created a list of Top 5 Collage Makers for Windows. 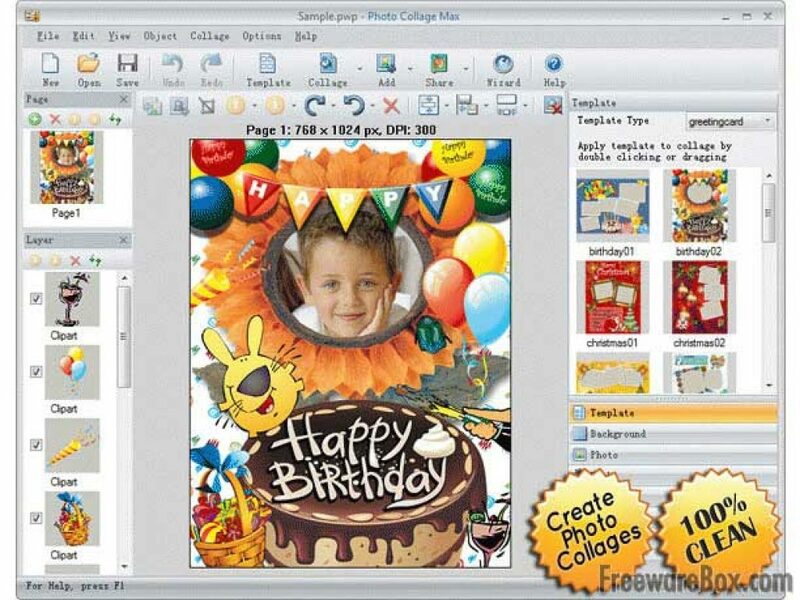 All of the following given Collage Makers tools are very popular and you can get the most out of them on the go. Here’s your treat! Photo Collage Max can be used as a multi tasking tool. 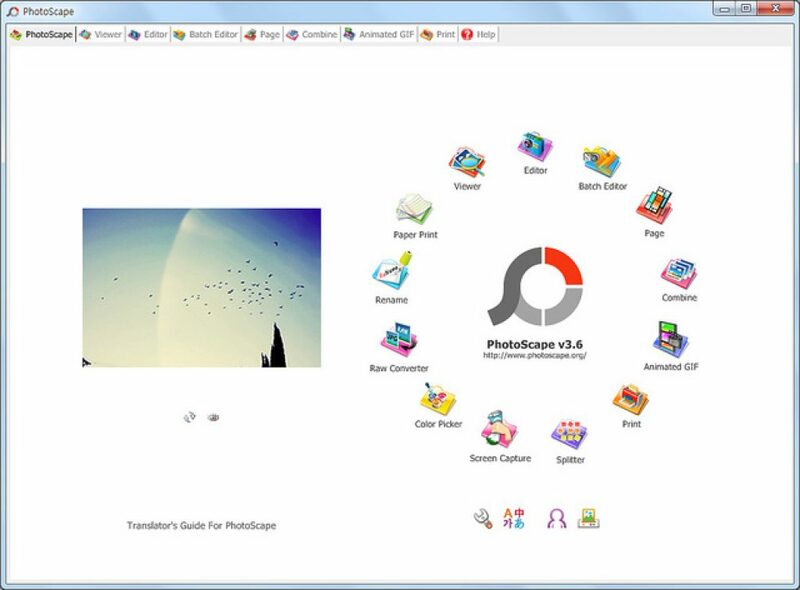 It’s just not made to create a photo collage, you can create a card or a calendar or a photo collage within this tool. Just go and explore the official site of Photo Collage Max which is given below. You would see numerous pics, all with different effects and adorable backgrounds with different designed photo frames on to them. You could choose the one which you liked the most. Next, option will allow you to choose your photos. For that you have to select and browser a set of photos from the PC. After creating a lovely Collage, you would be asked whether to share it with your friends right from the current page with a single tap. You can download the photo from the same page to use it for different purposes. You’re good to go with it. It serves a decent user interface without much complex things. CollageIt one of the most popular Collage Makers for Windows users. On the homepage, you would see a number of different templates available. Here you can choose any one from the list and after it, you could add your favourite pics into that particular template. You would be allowed to choose frames and to do lots of things within the same page. 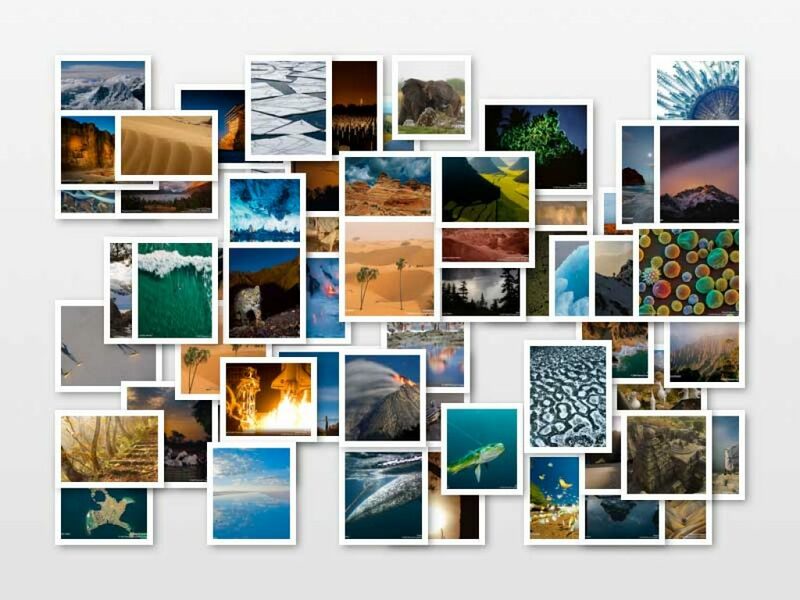 It’s very simple yet pretty much effective way of creating a rich Collage of your photos. The tool is available in two different versions. A free version and a paid one. It is always better to go with a free version at the initial use. If you found it more familiar, you could go for its paid version which is available for $19 only. Most of the people who want to create Collage of their photos have one common reason, to make the fun out of it. Yes, most of the people do want to create it for fun and this Funny Photo Maker allows you to do the same. Except from just making a Collage, Funny Photo Maker allows you to create a background, to create your own photo calendar, to replace your photo with celebrity and much more. One interesting feature of this tool is, it gives you a 3D Collage. Yes, you heard that right. You actually can create a 3D effect picture within this tool which is a very good way of having fun with your own photos. If you are looking for an extra ordinary Collage Maker tool, you should give it a try at least for once. 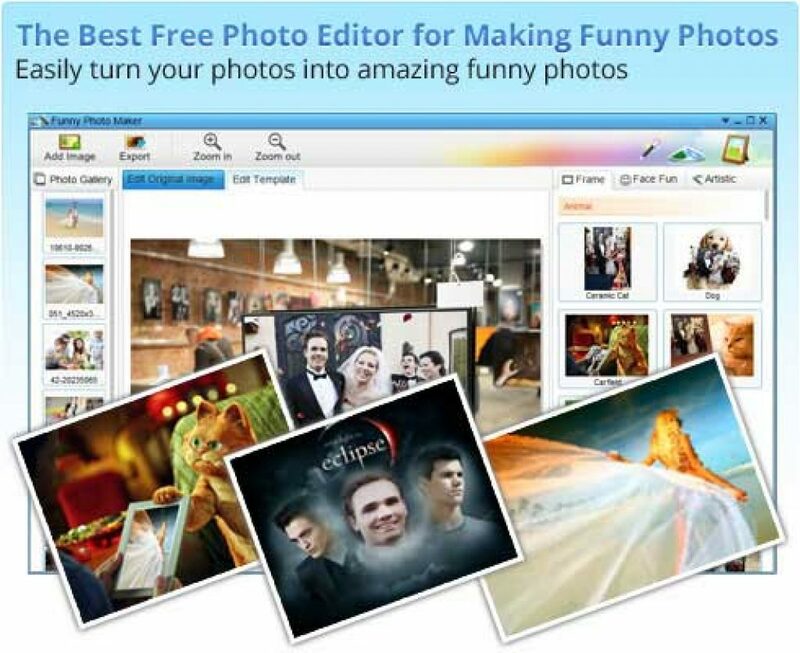 PhotoScape is known as a Photo editor. There are plenty of amazing features this PhotoScape tool is having. It merges up your images with vertically and horizontally with each other. The software is absolutely available for free with hundreds of amazing features. You can add margins, effects, interval between the pics and much more instantly. Go and grab it now! 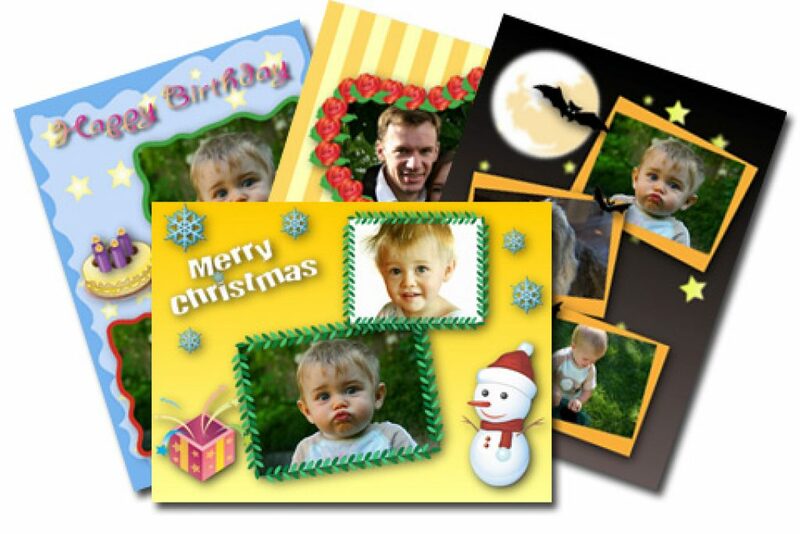 Aleo Photo Collage Maker is known as a complete professional photo maker. The tool is separated into three different levels. You have to pass one after the other to create a rich collage photo of yours. Yes, there are total three procedures to get done. First it will ask you to add photos, the second is to create a collage by choosing the most perfect template and the third one is printing. One much liked feature of this tool is, you can have an edit menu right on the page, to pick your tool and to add some effects manually on the photo. The tool is available in both a free version and a paid version ad well. If you are a beginner, you should try this tool first. What’s your take? Which Photo Collage Maker did you like the most from the above list? Do share your views with us. If you have any questions to be asked, drop it out into the below given comment sections. We would be happy to help you out regarding your questions. You can send us suggestions too. We would like to interact with you, till then stay tuned with us and get all the useful tech updates on the go!